With the election of Jair Bolsonaro to Brazil’s presidency in October 2018, Iran’s situation has become more precarious in Latin America than it was. Ever-increasing tensions between Iran and the U.S. and Tehran’s escalating proxy wars with Israel are reaching a crescendo, which are adding unprecedented pressure on Iran’s domestic stability. With a population of over 211 million (the 5th largest population in the world) and a gross domestic product of two trillion dollars (the 9th largest in the world) Brazil is a powerhouse and a major player on the international scene. 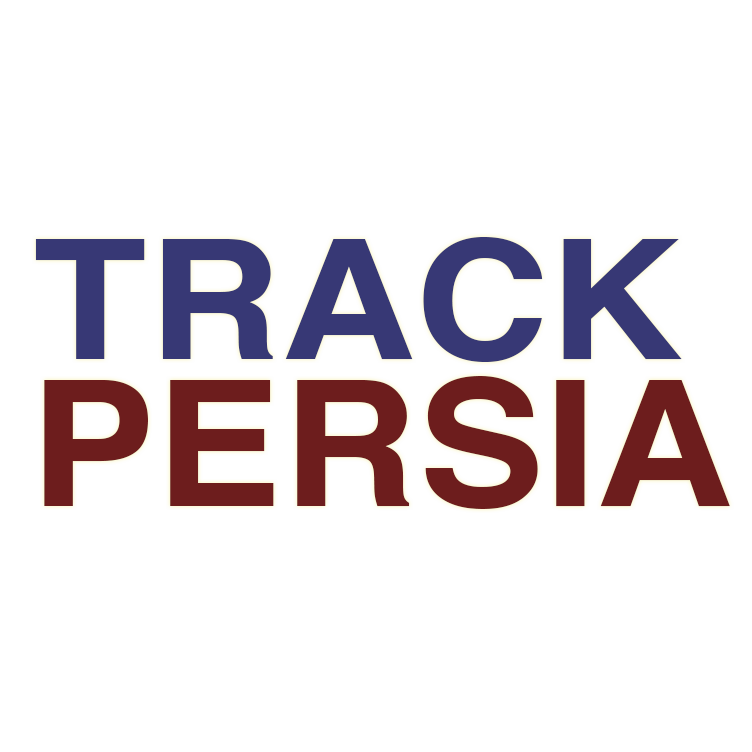 The Islamic Republic of Iran had developed very close relations with Brazil, particularly under the presidencies of Luiz Inácio Lula da Silva and Dilma Rousseff. Bolsonaro’s election can lead to a serious negative impact on Iran’s Latin America grand strategy. Unlike Lula and Rousseff, Bolsonaro is a far-right populist whom has been nicknamed the “Trump of the Tropics.” Moreover, Bolsonaro is a very close ally of Israeli Prime Minister Netanyahu. Brazil plays a major role in Iran’s Latin America grand strategy. Iran and Israel have a long-standing bitter feud. Countries who align with one, are typically opposed by the other. Latin America has been steadily aligning itself with Iran to Israel’s detriment. However, with the election of a Trump-like Bolsonaro as Brazil’s new president, Iran’s presence in Latin America will likely weaken – at least temporarily. Iran’s Latin America relations have been long established despite accusations of Iranian terrorist actions on Latin American soil. However, countries like Argentina have clearly chosen to side with Iran against Israel as illustrated with the bombing of the Asociacion Mutual Israelita Argentina (AMIA). Former president Cristina Fernández de Kirchner has been indicted on charges of treason for her suspected role in covering up the Iranian connection to the 1994 bombing of the AMIA Jewish center, resulting in the death of 85 people and wounded 300. Brazilian presidents have previously maintained close relations with Iran (some closer than others). Although with the election of far-right Bolsonaro, this relationship will be put on hold. Bolsonaro has announced his intention to move the Brazilian embassy to Jerusalem. 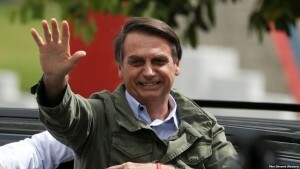 The newly elected leader further indicated his intention to move toward an Israeli-Brazil alliance when in December Israeli Prime Minister Netanyahu visited Brazil. The official visit was a first for an Israeli head of government. If Bolsonaro’s words can be believed, then the amicable relationship previously exisiting between Iran and Brazil is likely to end. The Brazilian leader stated to Netanyahu that they would be “more than partners, we will be brothers.” This type of rhetoric does not bode well for Iran. Not only are these early indicators of a reduced relationship with Iran, but it is possible that Brazil’s change of policy could have a domino effect on other Latin American countries’ relations with Iran. Iran has had very close diplomatic and political relations with several anti-American leftist regimes in Latin America such as Brazil, Bolivia, Venezuela, and Nicaragua. Brazil under former president Lula, supported Iran’s right to its nuclear program and also persuaded Iran to “shift a major part of its uranium enrichment overseas.” Brazil also has large uranium deposits and other nuclear rich resources, in fact, it is estimated that Brazil possesses 40% of the worlds Tantalum– a refined version of the metallic ore coltan- which is capable of holding a high electric charge which is necessary to operate the electronic system in a nuclear weapon. Thorium which is a potential source of nuclear fuel is abundant in Brazil. All of these elements are able to be used in a dirty bomb to spread radiation. Although Russeff and Temer did not have the same close bond with Iran that Lula did, they still maintained ties to Iran. Brazil is home to more than one million Muslims making it a prime recruiting ground and it has operated as a terrorist hub to Hezbollah, al Qaeda, and the Islamic Jihad. Front companies in the oil and beef industry are used to provide cover for Iranian operatives. 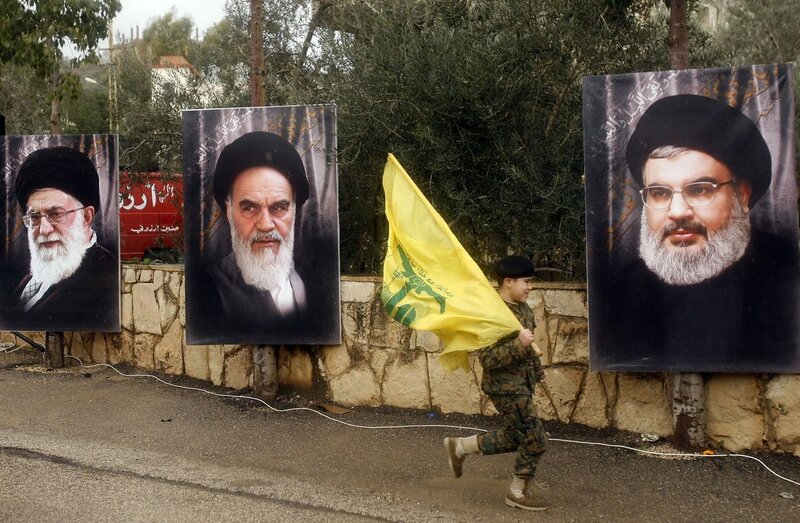 Brazil is one of the many countries in Latin America which “have served as a significant base of operations for Iranian and Iranian linked militants.” The militant group Hezbollah has viewed Latin America as a venue by which to potentially attack Israeli or Western targets. Some Hezbollah sympathizers of Lebanese origin in Brazil and other Latin American countries have been exploiting corruption and lax tax enforcement to help the militant group by “illicit activities like money laundering and trafficking counterfeit goods. Iran has spent the last 40 years in relative diplomatic and economic isolation mainly due to tensions with U.S. Having close relations with Latin American countries, at America’s doorstep is a big prize for Tehran and Brazil is the region’s big powerhouse. The loss of Brazil as an ally, also reduces the fundamentalist regime’s ability to fund Hezbollah through illegal channels. Although there are other Latin American countries with which Iran has continually had closer ties, the potential for Brazil’s pro-Israeli attitude to spread throughout the region is where the real threat to Iran lies. With the Maduro government faltering under a struggling economy, conditions are ripe in Venezuela for a populist style right-wing leader to replace him. If this happens, Iran’s Latin America grand strategy will cease to be viable. 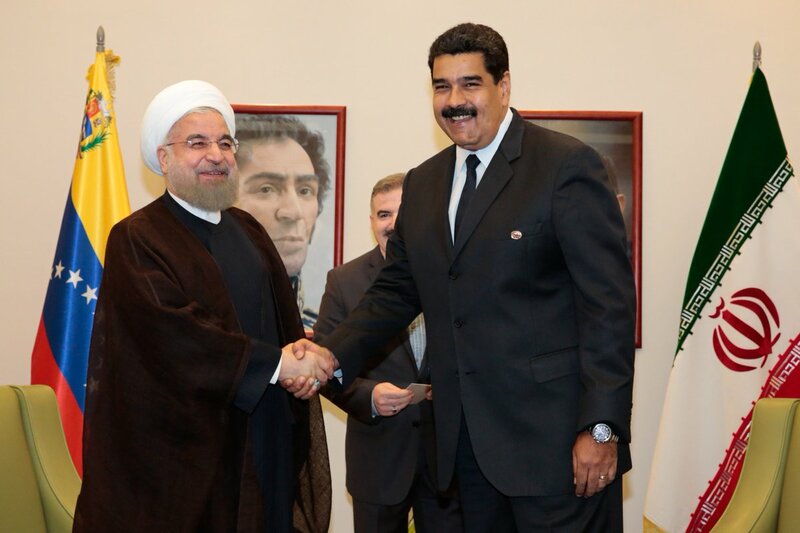 Venezuela has consistently been Iran’s top supporter in Latin America since Chavez shared an anti-American and anti-Israeli policy with the rulers in Tehran. 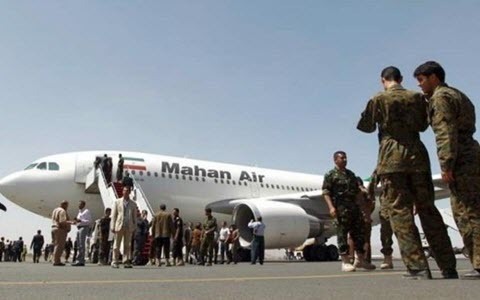 If Iran losses both Brazil and Venezuela as allies, Iran’s attempts to pursue its grand strategic design to pose a military and terrorist threat from America’s southern flank would cease to exist. Bolsonaro’s presidency could not have come at a worse time for the fundamentalist regime. The regime is arguably at its most vulnerable time in its history. 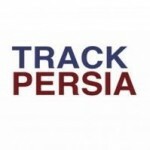 Since Trump’s presidency began two years ago the U.S. has re-imposed crippling sanctions on Iran and Iran’s economy is deteriorating precipitously with its currency, the rial suffering major decline and wild fluctuations. 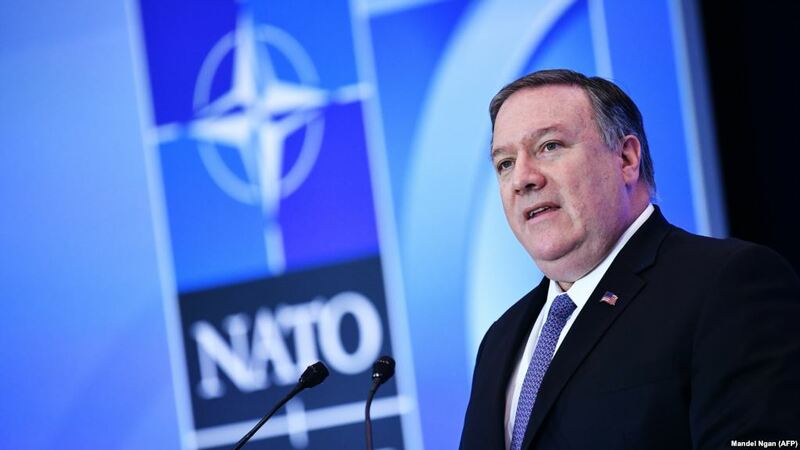 In addition, Iran has been weakened by the following: (1) the recent EU sanctions on intelligence entities in Iran; (2) an emboldened Israel, which having had a free hand, has conducted over 200 attacks on Iran bases and its proxies in Syria; and (3) persistent protests since December 2017. It might not be the proverbial straw that breaks the camel’s back, but it certainly is a bushel of straws on the regime’s back. Iran’s Supreme Leader Ali Khamenei will have to see whether or not he can outlast leaders like Trump, Netanyahu, and Bolsonaro and hope that others like them are not elected. 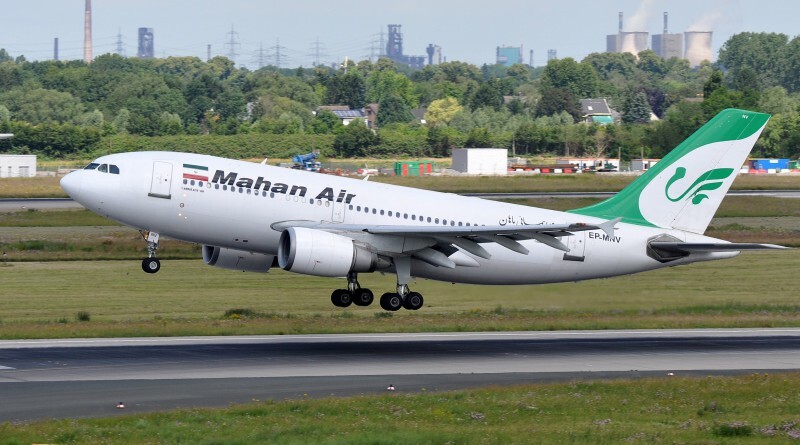 For Iran it is a waiting game. If they are replaced with leaders like those which preceded them then the Islamic Republic will be able to prolong its rule and reassert its policies both in the region and the world.